Airbnb listings near Toronto are positioned perfectly for weekend getaways, but they can also serve as an alternative to sleeping on an inflatable mattress in your in-laws living room when the holidays come around. In any case, these properties are a lot more interesting than your average hotel. 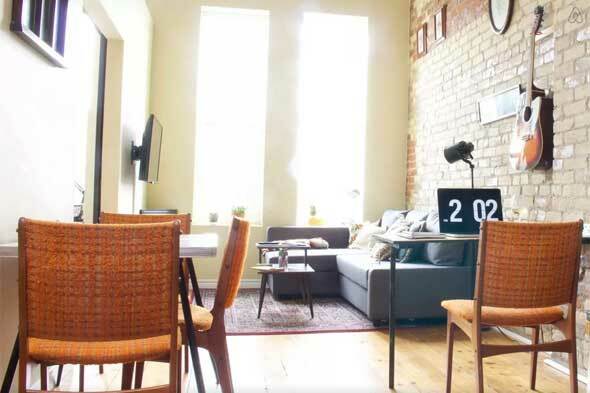 Here are my picks for the top Airbnb listings within a two hour drive of Toronto. 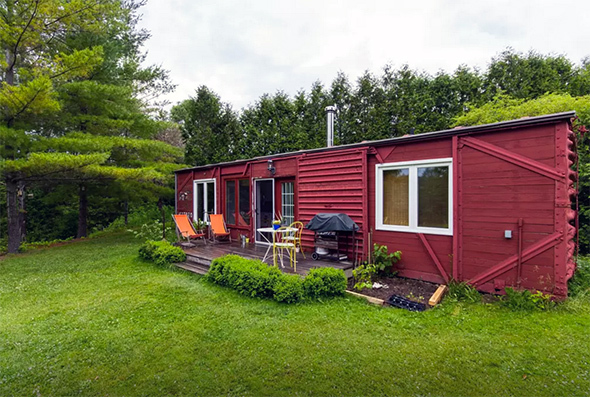 Go out on a limb and book this adult-sized treehouse and cabin located on 100 acres of forests, fields and walking trails located in Durham (the town not the region) about two hours northwest of Toronto. The treehouse sleeps two in the upper loft and another two in the cabin, plus the property boasts a pool, outdoor fireplace and hammocks. Book a stay in this vintage CN box car train which sleeps four in two bedrooms. 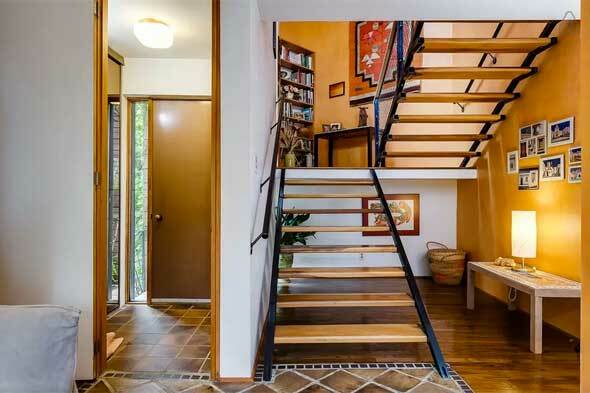 The space is outfitted with a fully equipped kitchen, wood burning fireplace, and front deck. The property also boasts swimming in a spring fed pond or a chemical-free indoor pool, hot tub, infrared sauna, and the option to kayak, go on guided nature walks, fishing, and more. This cozy private room in Richmond Hill offers spectacular views of Lake Wilcox. The first floor bedroom features a comfortable king size bed, sitting area, washer/dryer and ensuite bathroom. In the winter you're welcome to ice fish and skate on the lake, while summer months are prime time for canoeing and kayaking. Stay in the heart of Stratford in this sun-soaked loft featuring 16 foot ceilings and exposed original brick. The listing faces the historic Market Place and is just minutes to the best coffee shops, restaurants, theatres, and more. Who says the suburbs are boring? 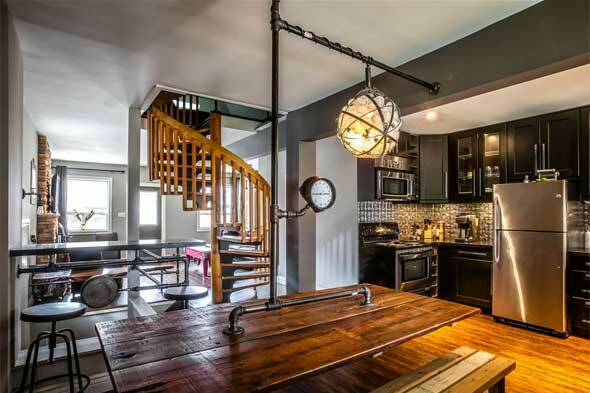 This unique home featuring steampunk accents and custom decor sleeps four and boasts a spiral staircase, bedroom loft, bar, studio and fireplace -- plus it's just ten minutes from the GO Train.